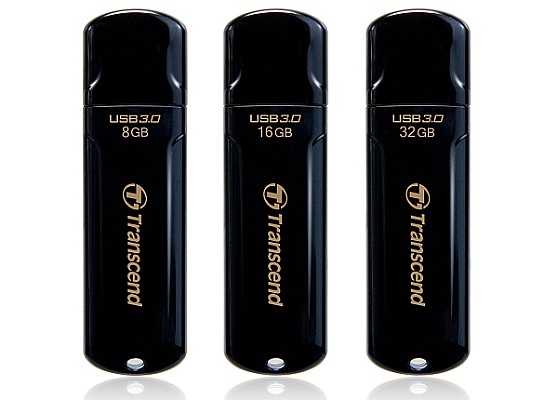 Transcend recently added a new series USB drives to its USB 3.0 range drives, named JetFlash 700.According to Transcend new JetFlash 700 features USB 3.0 interface proving a maximum transfer rate of 70 MB/s. The new Transcend JetFlash 700 USB 3.0 Drives comes available in capacities of 8GB, 16GB and 32GB and is made using ultrasonic welding technology that provides better aesthetics and strength.Another feature of new JetFlash 700 is the JetFlash Elite data management tools for download purpose that use the drive as a secure passkey for accessing various accounts and mail from compatible computers. All Transcend JetFlash 700 USB 3.0 Drives comes with a limited lifetime warranty. Tags:-new Transcend USB 3.0 Drives, Transcend USB 3.0 Drives india, Transcend USB 3.0 Drives india price, Transcend JetFlash 700 USB 3.0 Drives india price, Transcend JetFlash 700 USB 3.0 Drives details, Transcend JetFlash 700 USB 3.0 Drives features, Transcend JetFlash 700 USB 3.0 Drives india release.